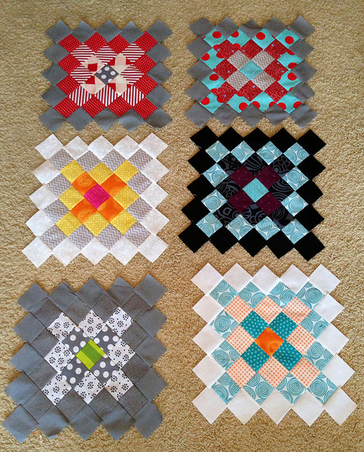 We’re so excited at how well the first quarter bee block swap went! 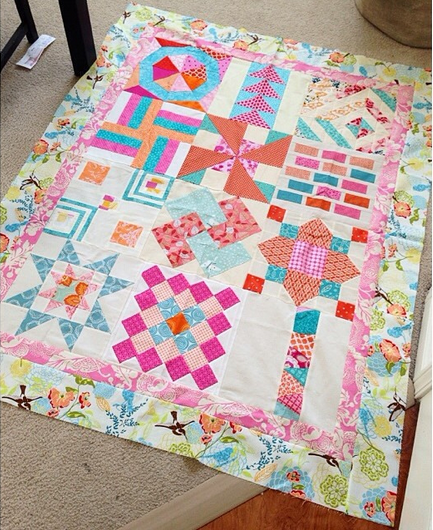 We had 24 participants who swapped blocks at our May meeting and they were gorgeous! We couldn’t believe that there were no block pattern repeats! AMAZING! Now it’s time for our 2nd Quarter swap. Even if you participated in the 1st Quarter, you still need to sign up if you’d like to participate again. – This quarter will run from June – August. – Sign-ups will take place from May 22nd – May 31st. – Once sign ups close, you’ll receive the names of the quilters in your hive as well as their color palettes and any additional information provided on June 1st. 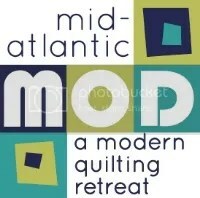 – Finished squares for this quarter can be distributed early but are due at the August guild meeting. Ok, that’s great, but how do I sign up?? Easy! Complete the form below. You’ll receive a confirmation that your sign-up was received. Last day for sign-ups is May 31st. Hope you’ll join us! Thanks for your interest – sign ups are now closed. Although I chose an intricate block; I enjoyed participating in the bee.